Hurry, for a limited time only! Don't miss out on this great deal! Visit Emirates website via the link below. 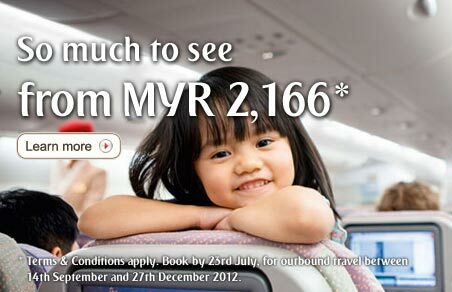 Do you like Emirates: So Much to See from MYR2,166 Promotion?